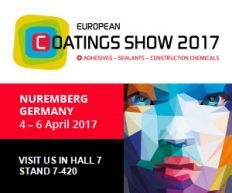 Cales de Llierca was present at the European Coatings Show 2017 in Nuremberg from April 4th to 6th. 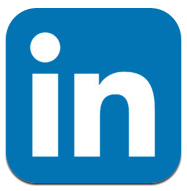 This show is organized every two years, being a world reference for the coatings sector. We participated with our own stand in Hall 7, Stand 7-420. We showed a product range of raw materials for the coatings sector, adhesives and sealants for the automotive and construction industry, inks and plastic. Our reference product is Precipitated Calcium Carbonate (PCC), sold under the brand names CALPREC® PA and CALPREC® PR, being the first used as a TiO2 extender in coatings, and second as rheological agent in adhesives and sealants and to improve mechanical properties in plastics.